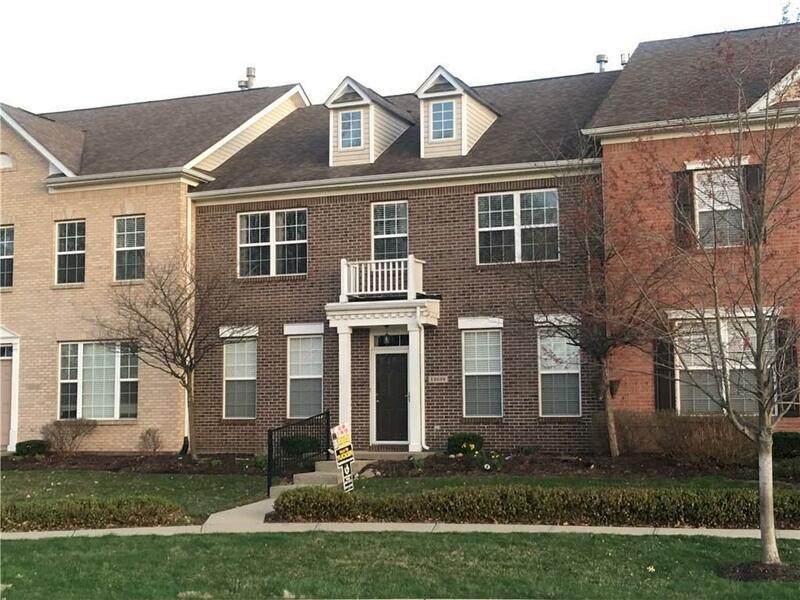 An inviting 3-bdrm, 2.5 bath townhouse minutes away from Hamilton County's best amenities. 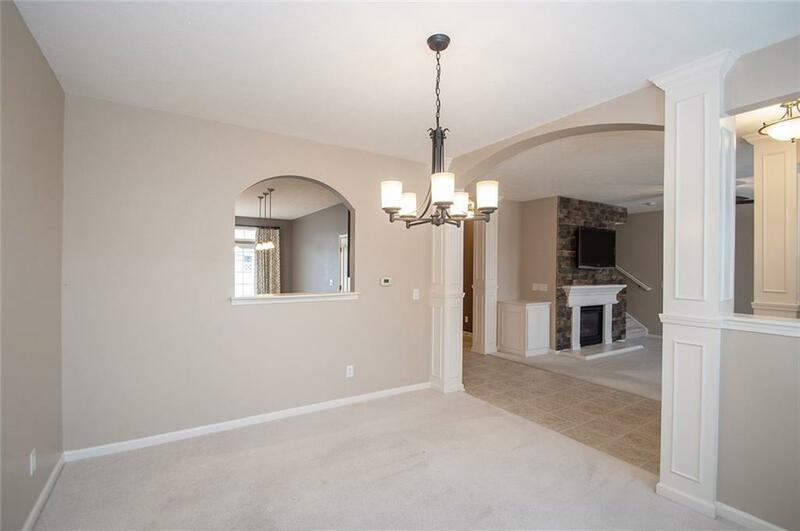 Great Room offers cozy gas fireplace w/ relaxing views of green space. 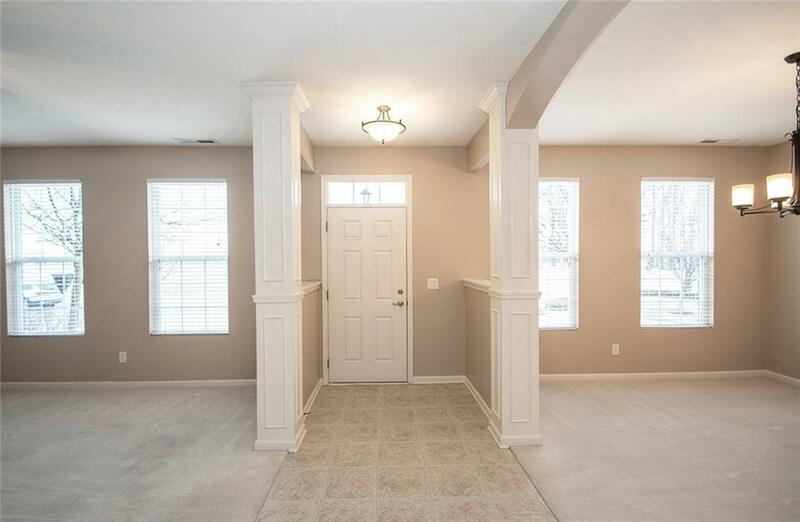 Adjacent is a formal dining room w/ a pass thru to a beautiful tiled kitchen which includes an island, a breakfast nook, and sliding door to access the private patio. 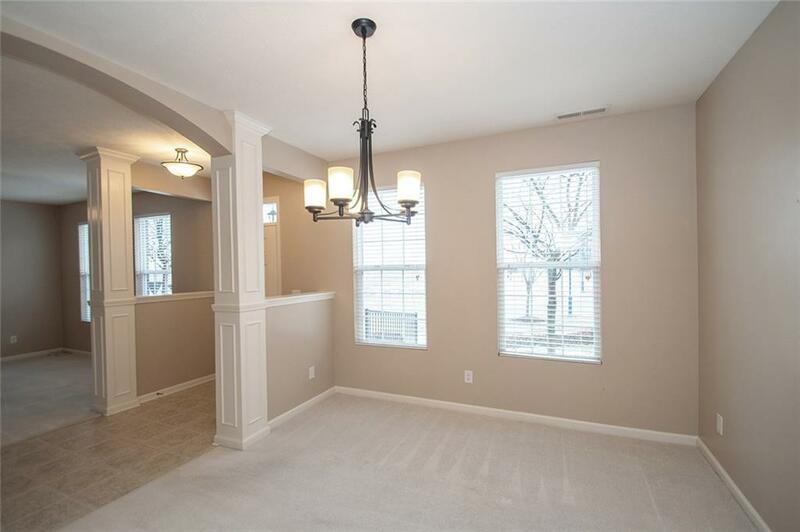 Spacious Mstr bedroom offers relaxing views, along with master bath with garden tub & separate shower, followed by a large walk-in closet and a window for natural lighting. Loft offers the convenience of built in desk and storage. Maintenance-free living w/ a monthly and an annual HOA fee, and an optional pool membership for addt'l fee. Green space offers seasonal Farmer's Market, concerts, and holiday parties.